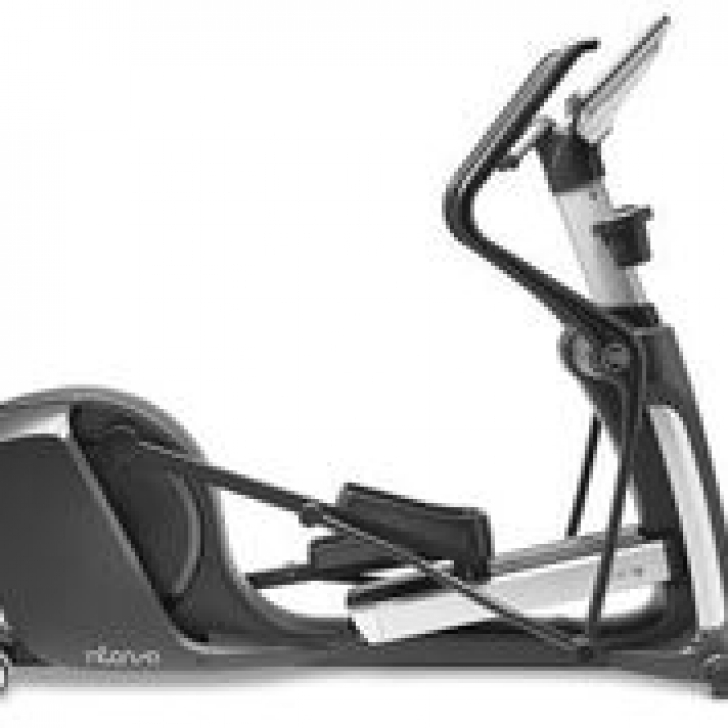 The 550ETe itself mimics the body’s natural movements smoothly and gracefully while keeping workouts fresh and exciting with a robust offering of custom programs. 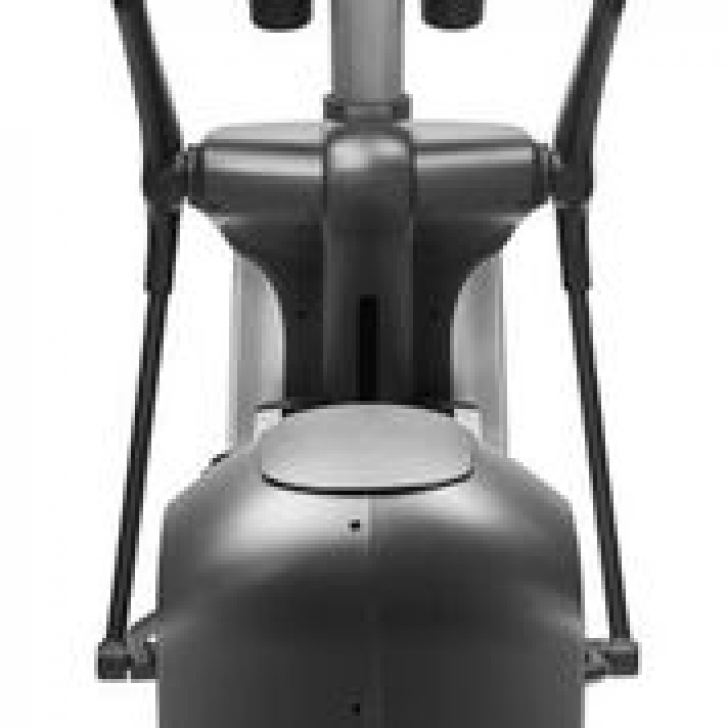 A good elliptical should be solid, easy to operate, and feel natural to use. 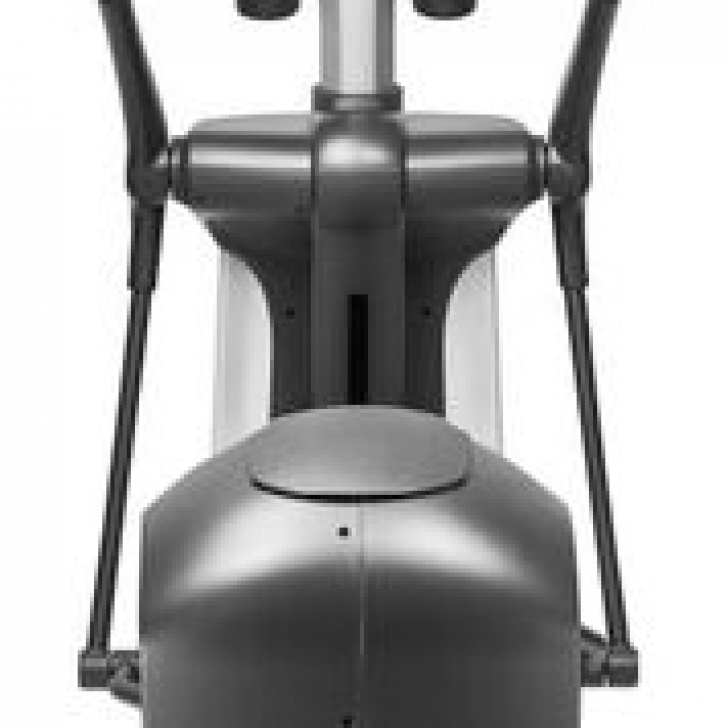 The 550ETe itself mimics the body’s natural movements smoothly and gracefully while keeping workouts fresh and exciting with a robust offering of custom programs. 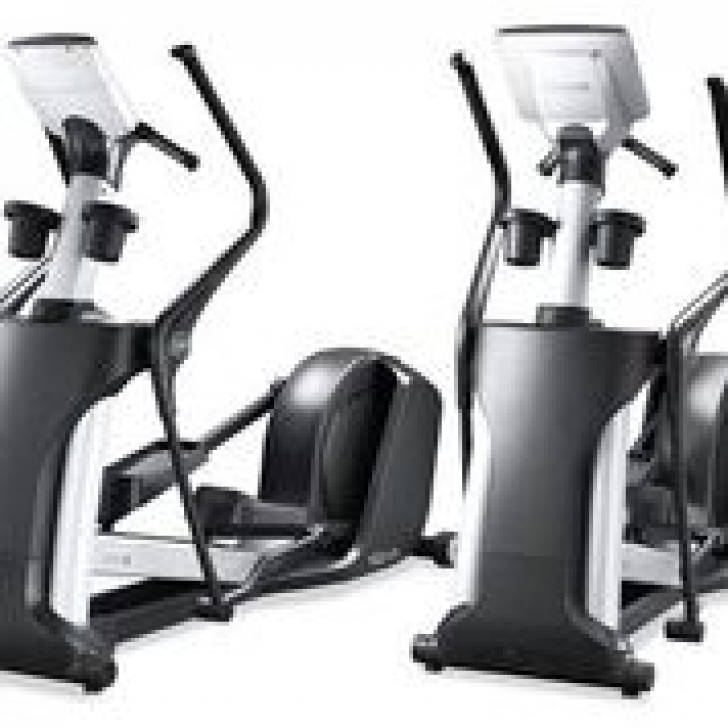 Connectivity with a variety of tablets and smartphones enables exercisers to listen to their own playlists or watch their favorite shows on the full color touchscreen monitor. Warranty	 InCare™ online automatically detects when service is needed and sends service diagnostic via Wi-Fi. 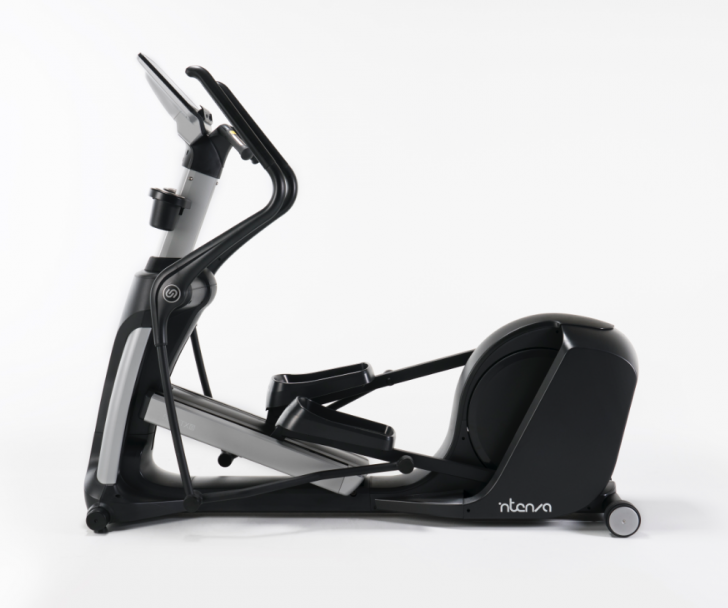 Features	 Users enjoy their own music, movies, TV or internet while working out.